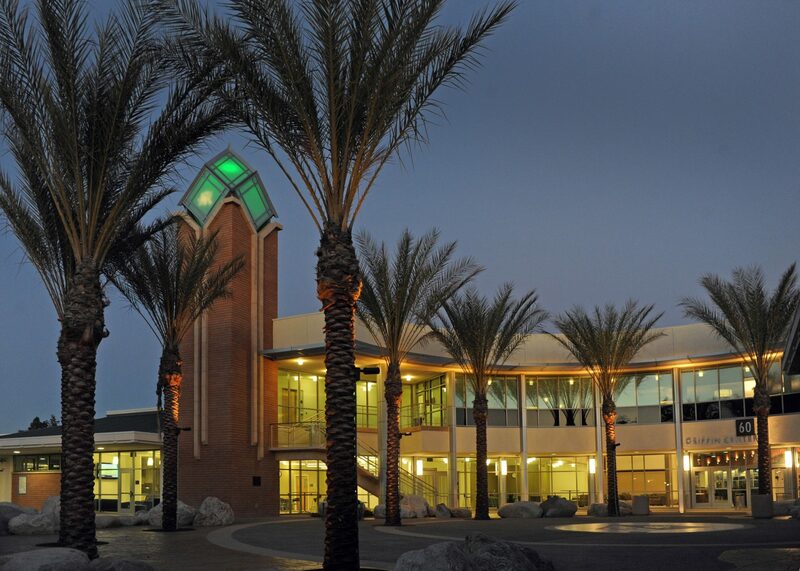 Grossmont-Cuyamaca Community College District (GCCCD) near San Diego, California consists of two colleges: Grossmont College and Cuyamaca College. The District is now in production with Ellucian’s Colleague Self Service software. This is a major improvement for students including a better user interface, easier registration and access to student ed planning. SIG is pleased to have assisted GCCCD with this major project.